On Wednesday 5 December Family Action will be hosting our annual Christmas Concert in the beautiful setting of St James’ Church in Clerkenwell, London. Tickets are £25 for adults & £10 for children over 5, under 5s are free. You can look forward to an evening of festive music, a glass of fizz and a mince pie or two. Keep the date free to kick off your festive season whilst raising much needed funds for Family Action. We hope to see you there! Adam Hope is a conductor, performer and teacher. 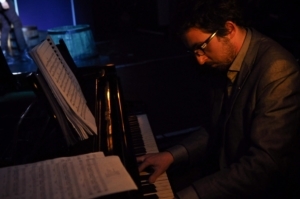 His experience as a musician spans a range of genres and styles from musical theatre to choral music. Adam is Head of Choral Music at St. John’s Beaumont, Old Windsor, Assistant Conductor for the National Youth Choirs of Great Britain Boy’s Choir and is also a Choral Tutor at the Junior department of the Royal Academy of Music. Alongside this, he is organist at Dartford Parish Church, a PhD candidate at Kingston University, and was the Cecilia Vajda Memorial Scholar 2018 at the British Kodaly Academy. 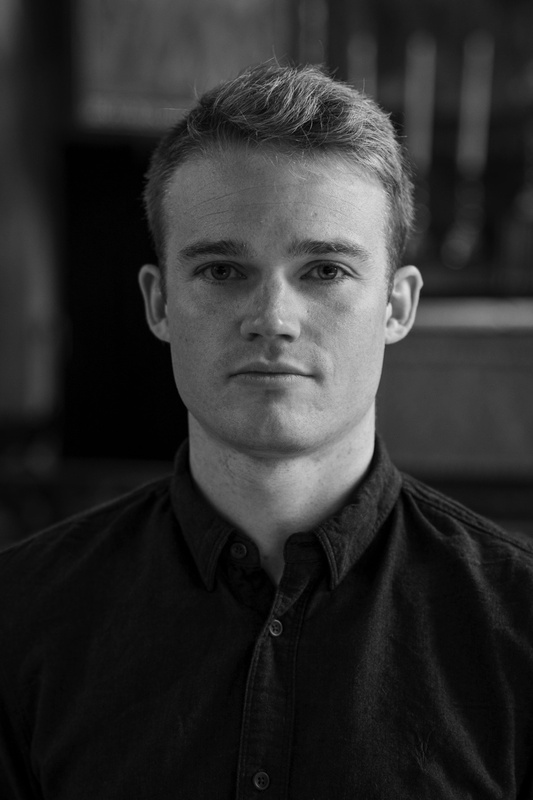 Alexander Knight is Director of Music & Organist at St Mary Magdalene, Richmond and Accompanist for Canbury Singers. His training as an organist and conductor took place as Organ Scholar at Queens’ College, Cambridge, where he read Music for his degree, and has since earned his ARCO. At Queens’, Alexander toured with the choir to France, Italy, Switzerland and Hong Kong, and is currently actively accompanying and performing in recitals on both piano and organ around the south of England. Alexander also works as a Music Producer and DJ, specialising in electronic music and is currently working on broadening his portfolio. Jingle and the Belles are a quartet made up of four young professional singers who met singing together in various ensembles around the UK. Between them they have sung for several of the UK’s finest professional choral ensembles, work as soloists for opera and oratorio, as well as working in education settings, taking workshops and rehearsals with schools and youth choirs. This evening they look forward to bringing you a light selection of some of their favourite Christmas pieces, ranging from the early sacred choral works, to the more modern festive favourites. Stephanie is delighted to have been invited back to perform at this year’s Family Action Christmas Fundraiser! 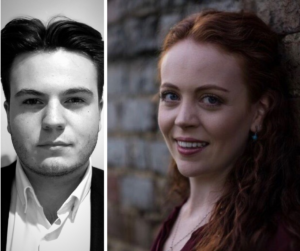 Having kicked off her Christmas season by performing as a Soprano soloist for the 2017 festivities, this year she is bringing her dear friend, and Baritone, George Reynolds with her. They have been studying together at the Guildhall School of Music and Drama for 2 years and thought this would be the perfect event to branch out into the world of duets. With a pinch of opera and a sprig of mistletoe, you can guarantee there will be handfuls of Christmas sparkle brought to the stage this December! 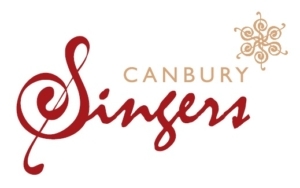 The Canbury Singers is a local choir based in the North Kingston Upon Thames area. Founded in 2007 from a small but perfectly formed core of enthusiastic singers it has grown from 6 to approximately 45 members today and stages a couple of concerts a year, also performing at various events including charity carol singing, street parties, collaborations with other choirs and even a few prestigious occasions such as the 500 year anniversary of Hampton Court. The Canbury Singers like to take on a broad spectrum of music from choral classics, through gospel and musicals to choral arrangements of contemporary songs. We welcome new member enquiries all year round, particularly from tenor and bass parts, and whilst previous singing experience is useful, enthusiasm and a desire to sing is all that is really required. 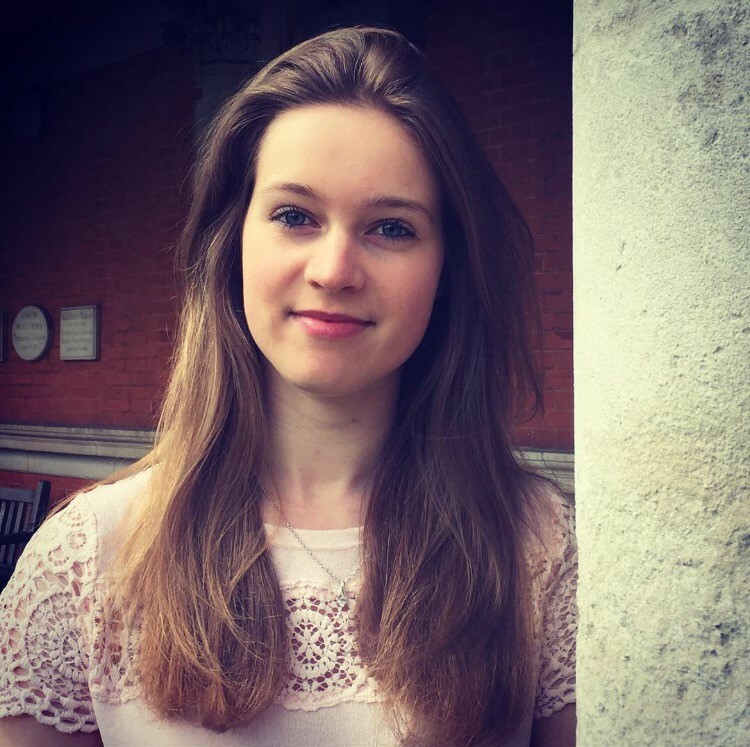 Sophie began learning the flute at the age of 9 and graduated with a First Class Degree in Music from Royal Holloway, University of London, in July 2017. 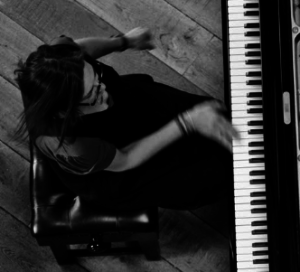 She now works as the Music and Choir Co-ordinator at Her Majesty’s Chapel Royal, Hampton Court Palace, as well as performing as a freelance musician. Having held the position of Principal Flautist with the Royal Holloway Symphony and Chamber Orchestras, Sophie was fortunate to play alongside members of leading ensembles such as the London Mozart Players as well as nurturing younger musicians from the Chiltern Music Academy. 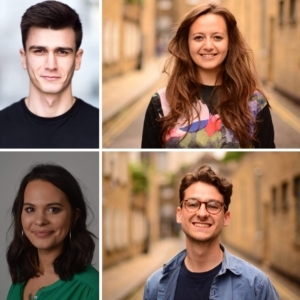 This involvement afforded opportunities to perform in prestigious venues including St John Smith Square, St Martin-in-the Fields and the Royal Albert Hall. In June 2018, she performed alongside professional musicians and West End actors in a production of South Pacific in Guernsey, an association which was repeated in November in a run of Les Misérables. Sophie is also a keen choral singer, having sung in choirs for as long as she can remember. As a result of her involvement with various choirs and orchestras over the years, Sophie has toured and performed throughout much of Europe. She hopes to further extend these musical experiences although, in her current job role, this is more likely to arise having organised the trip! Three of London’s most creative and experienced jazz musicians will be led by pianist, Meredith White, whose unique style as performer, composer and arranger explores the points where jazz, classical and popular music intersect. Saxophonist and composer Tony Woods’ ‘deeply charming’ compositions and creative collaborations can be heard alongside the likes of Tim Whitehead and Nette Robinson. His highly regarded recordings, including the latest album by The Tony Woods Project, Hidden Treasures, can be found at tonywoods.org. Dave Jones’s bass playing has recently included Ronnie Scott’s Soul & Jazz Orchestra, Pete Cater’s Big Band and the Stefanos Tsourelis Trio. Dave’s ‘sophisticated and nuanced’ compositions and arrangements for his own Nonet were featured as part of the London Jazz Festival in November. Should you have any questions regarding this event please give us a call on 020 7254 7608.